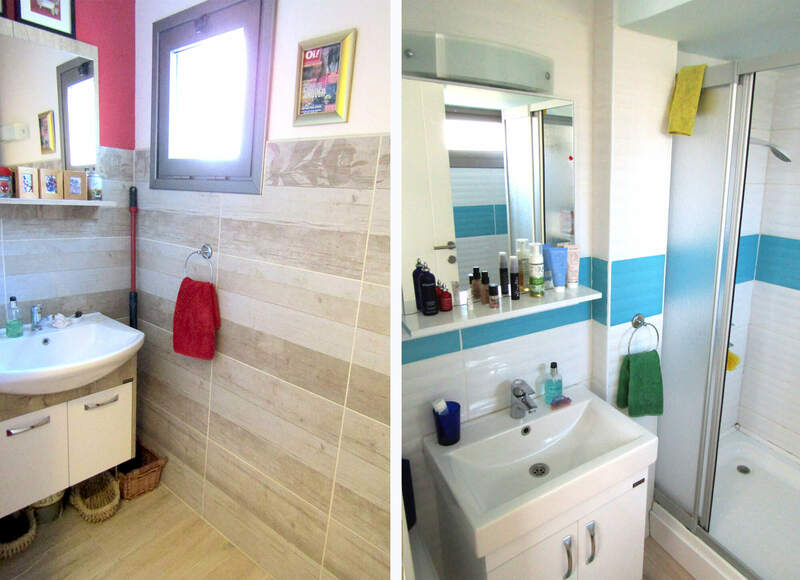 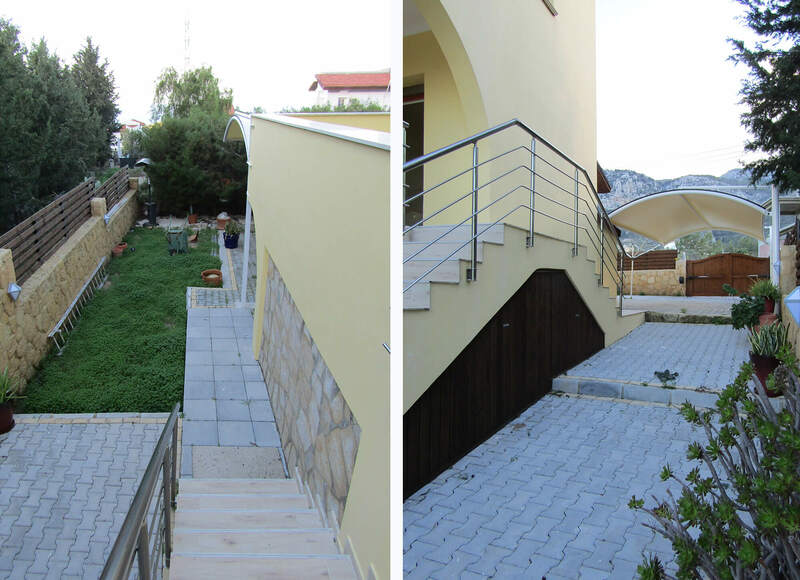 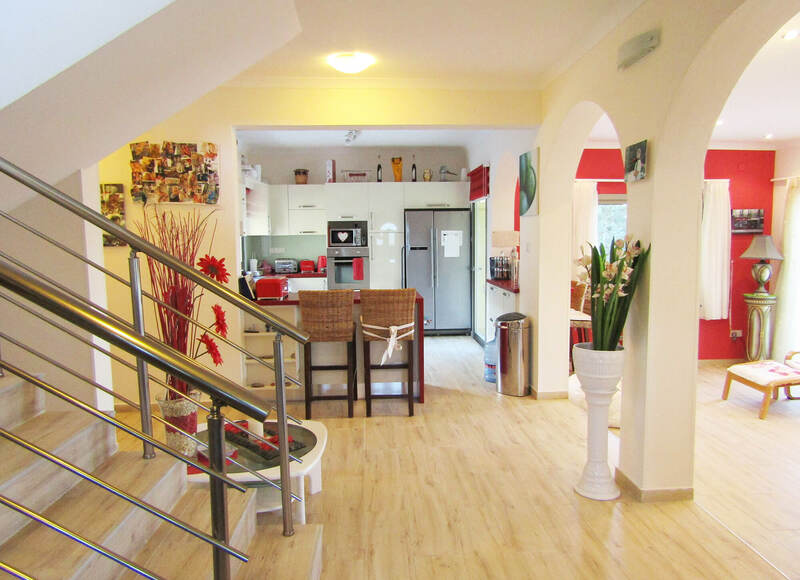 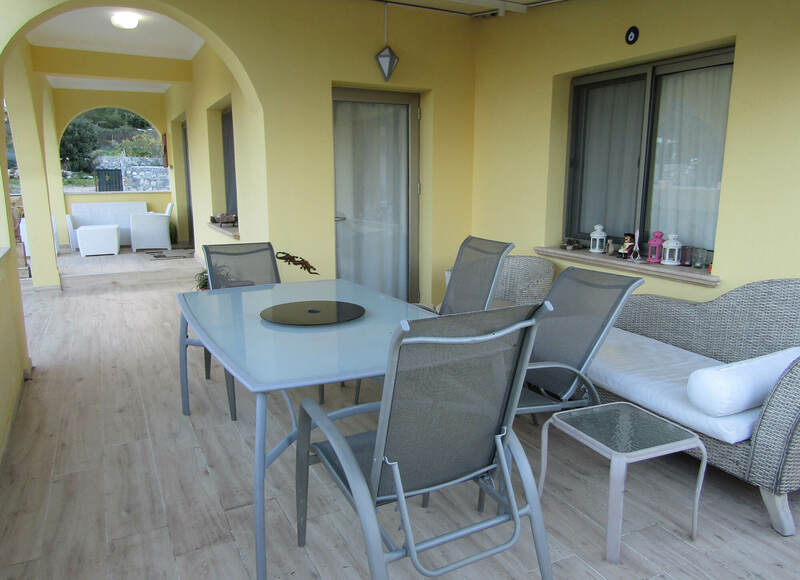 This newly renovated villa, sits in a 1 donum, 2 evlek plot in the hills of upper Catalkoy. 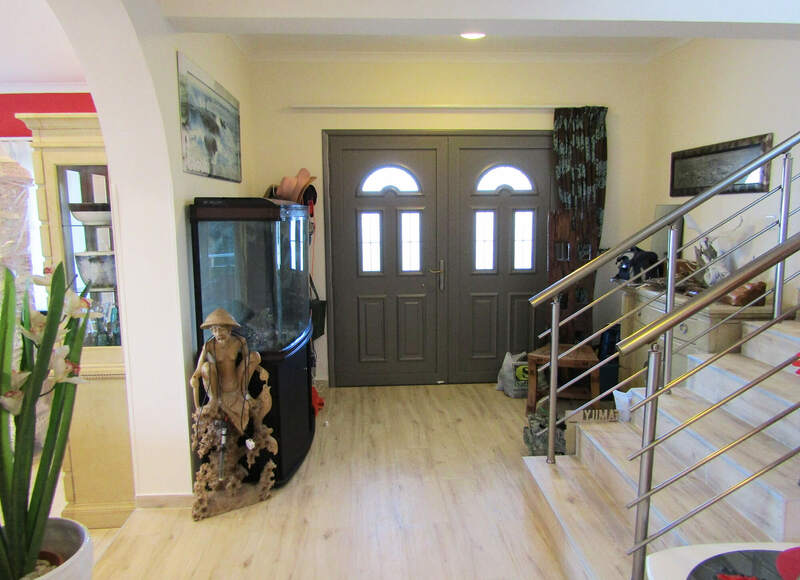 Large entrance hall via double doors. 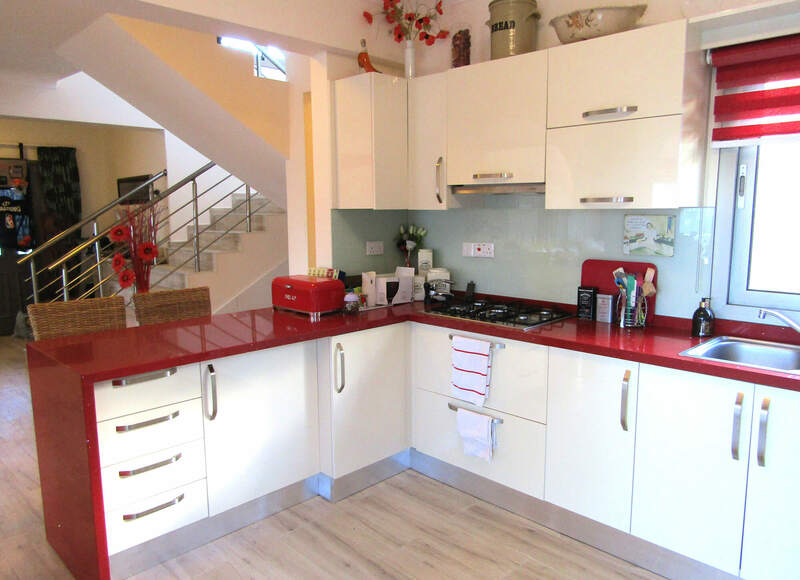 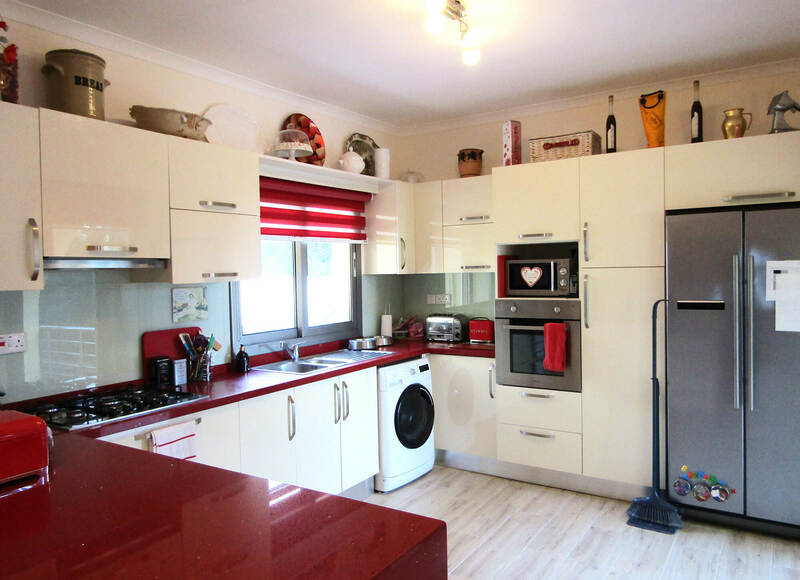 Open plan living and dining area, fully fitted modern kitchen. 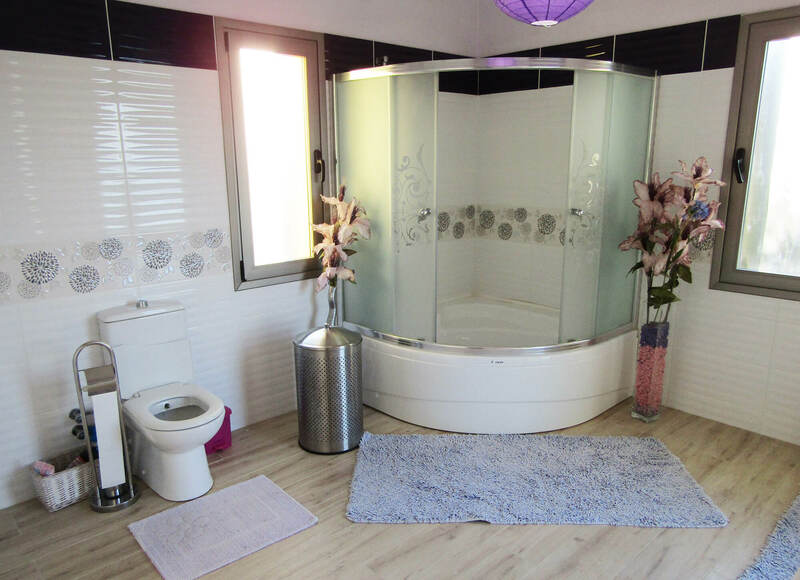 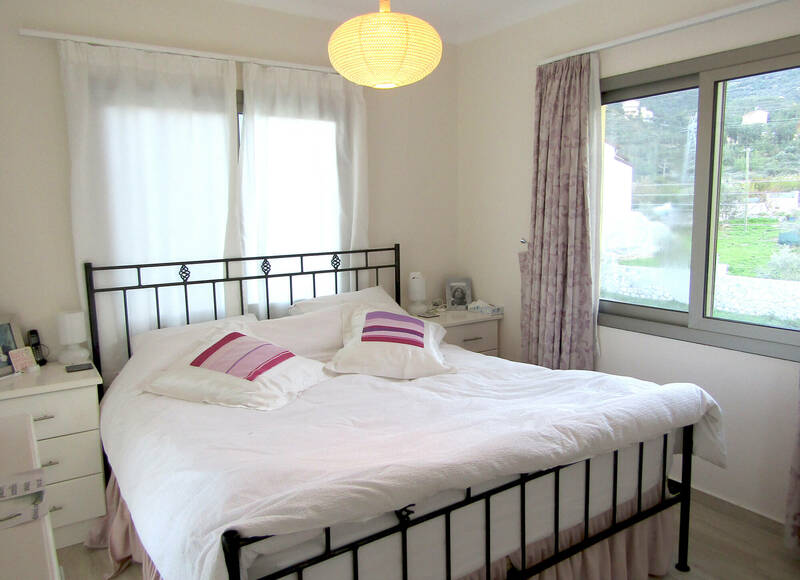 Guest WC, and double bedroom with en-suite complete the ground floor. 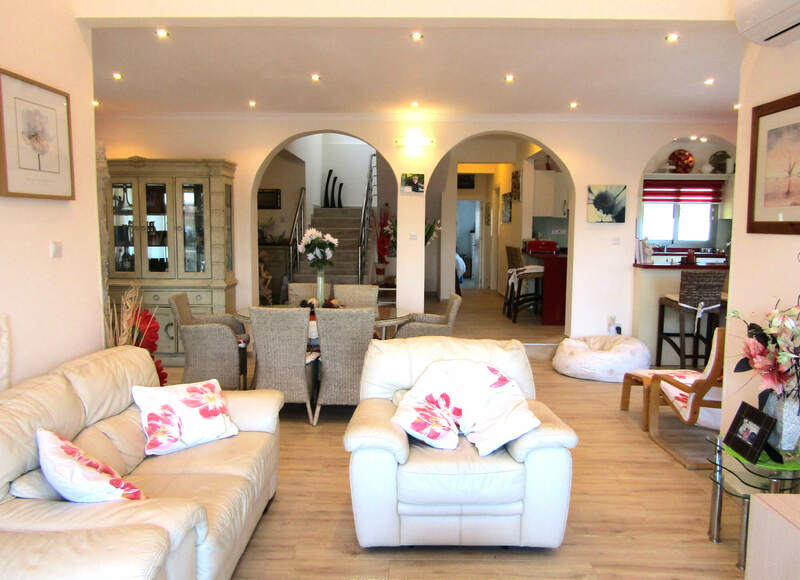 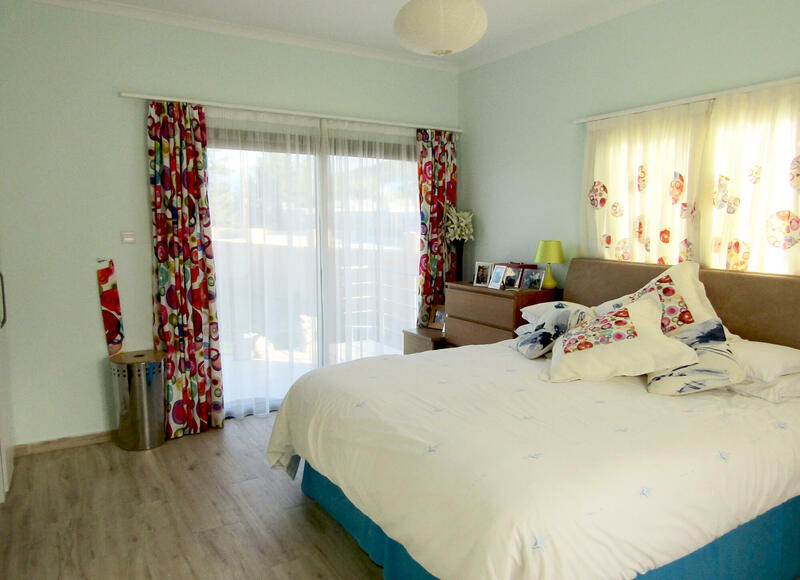 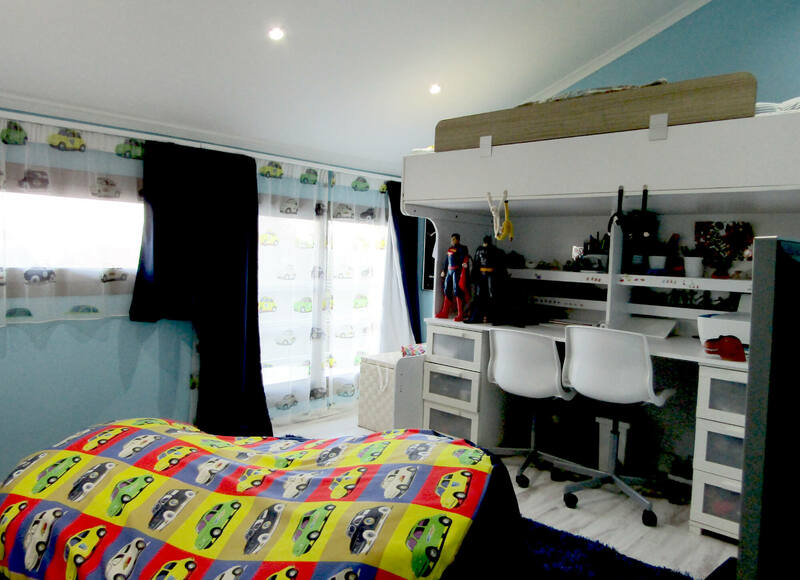 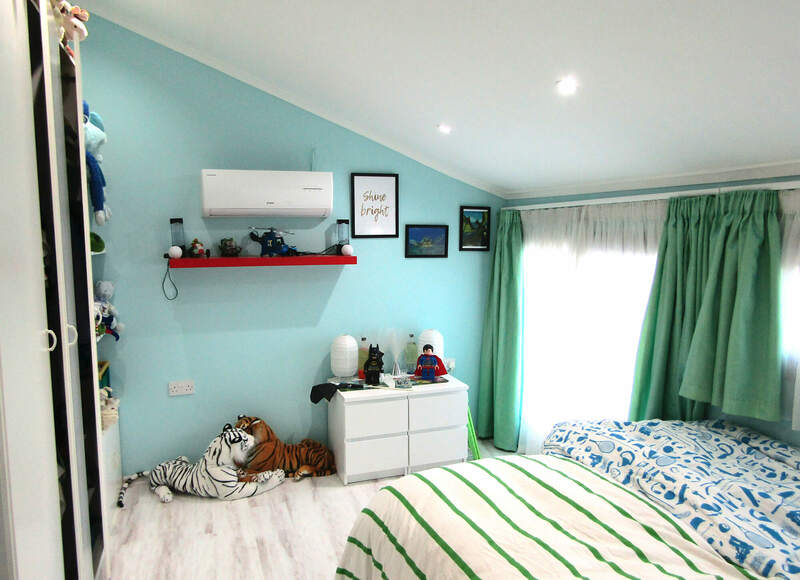 Upstairs has 2 large double bedrooms, 2 adjoining single bedrooms and a large family bathroom. 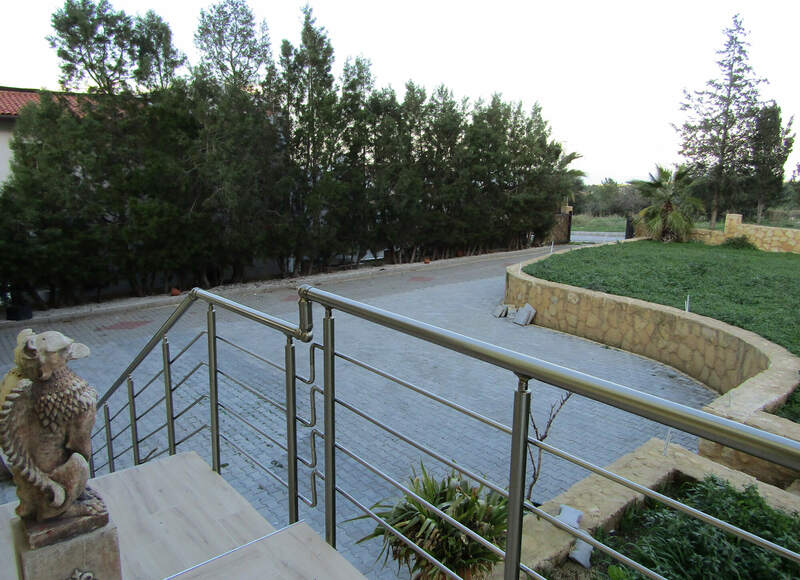 Extensive terracing all around the villa on the ground floor and 3 terraces on the upper floor offer plenty of outdoor living space. 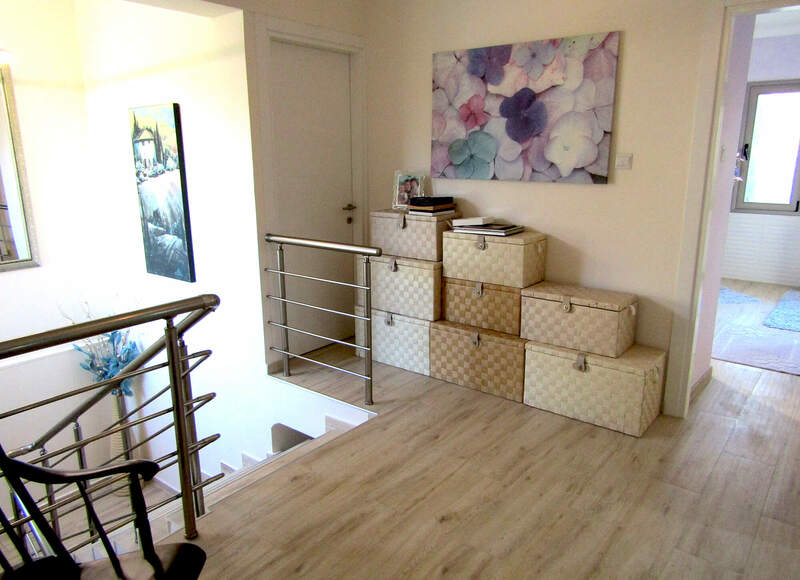 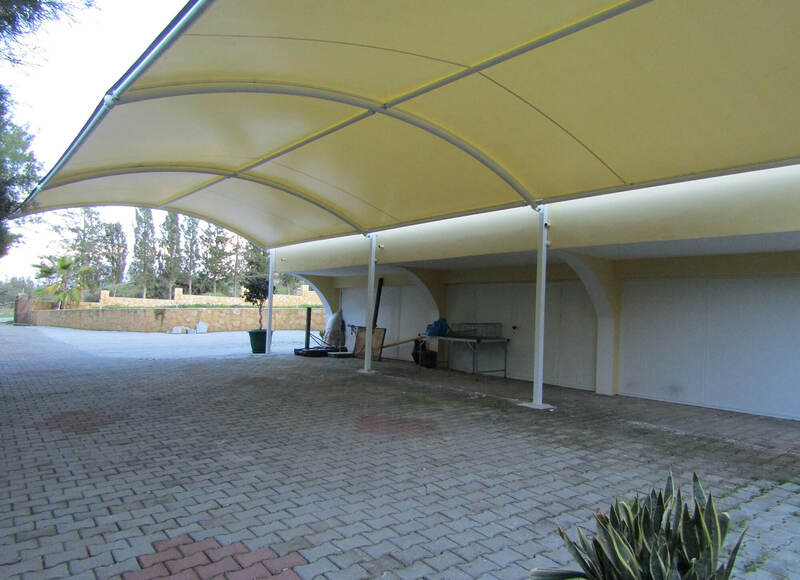 A basement level gives plenty of storage space under the villa, and easily accessible from the covered garage area. 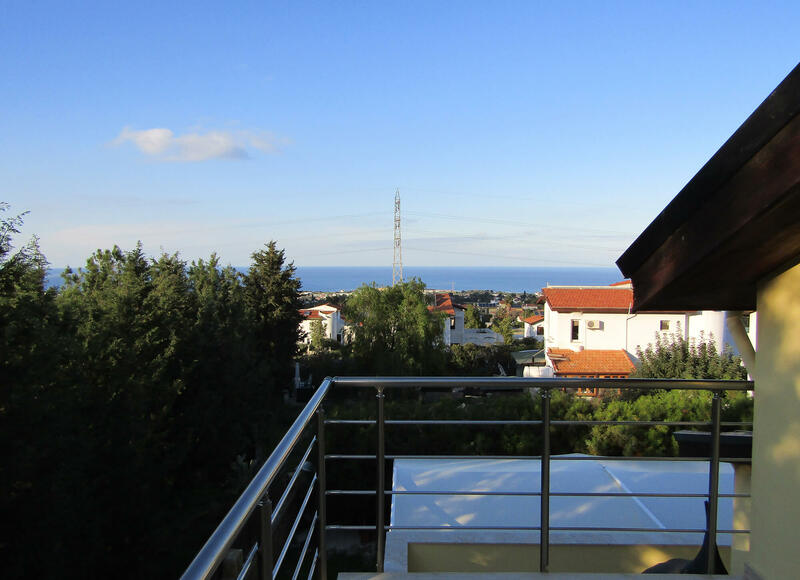 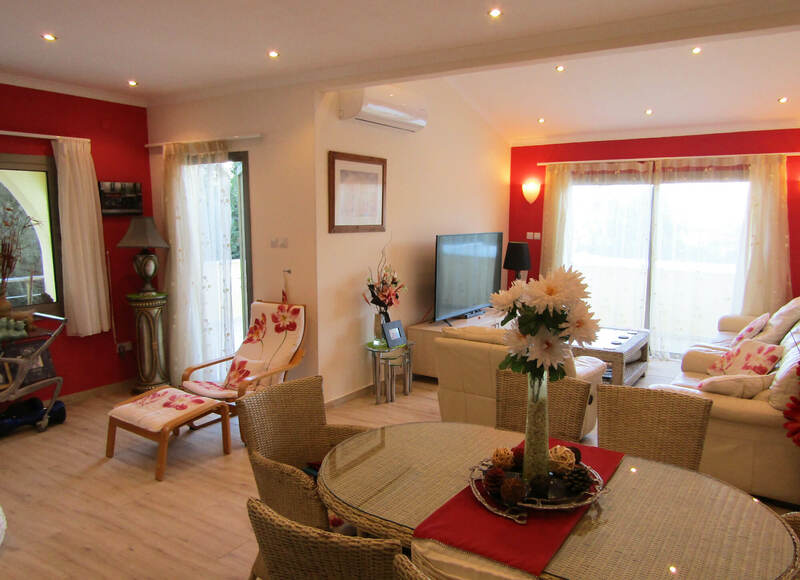 The villa sits next to a beautiful forested green area and enjoys mountain and sea views. 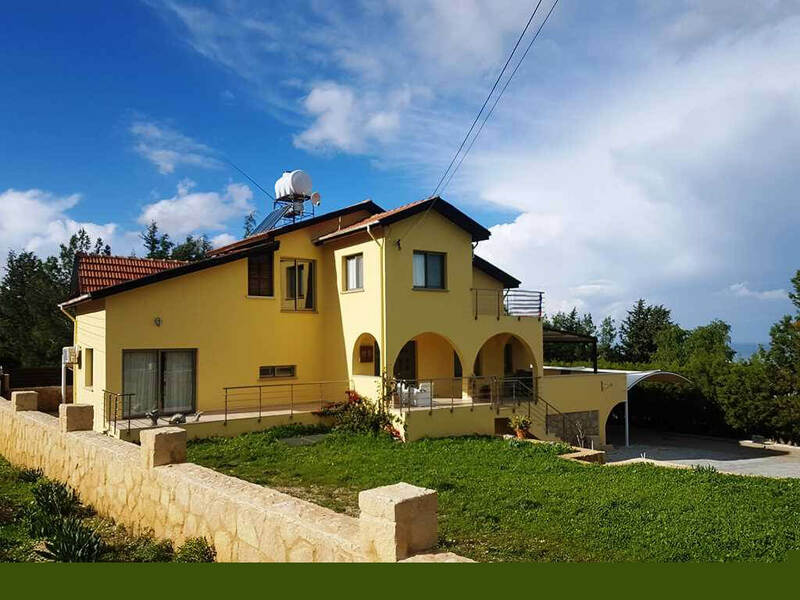 Marble floors throughout and high standard of finish make this property outstanding value and the spacious plot offers great potential for further development if desired such as outdoor pool.